I have just received my third order from yourselves and as usual I am delighted with the quality and service. 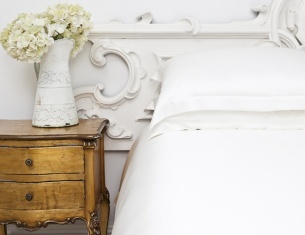 Our new Silksleep silk duvets and pillows have lived up to their expectations. We are very pleased with both the products and the excellent service given by Silksleep. 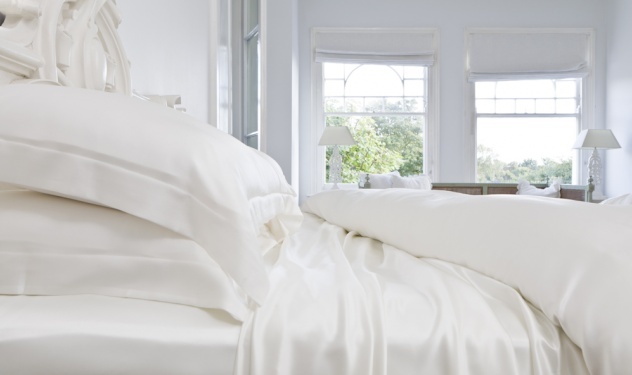 From our personal experience we would certainly recommend Silksleep products and their staff.